Paul Lambert became the 6th Premier League manager to leave his job in early February when he was sacked by Aston Villa. but if history is anything to go by, he won’t be the last to go this season. 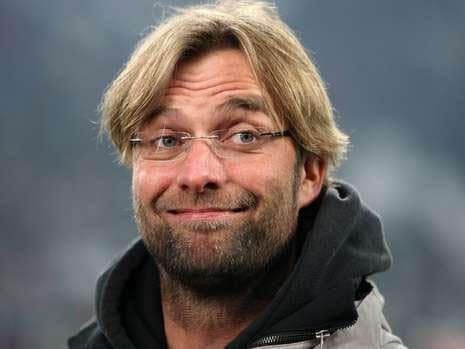 It all started with Tony Pulis who left Crystal Palace on the eve of the new season, and since then we’ve seen Palace dispense with the services of his replacement, Neil Warnock; West Brom part company with Alan Irvine; Pardew leave Newcastle to join Palace, and Harry Redknapp quit his job at QPR. Betting for the next manager to leave his post is in full swing, and the writing could be on the wall for Sunderland boss, Gus Poyet. Things go from bad to worse at the Stadium of Light, and even the Sunderland fans have started to turn on nice guy, Gus Poyet. The Sunderland manager resorted to writing an open letter to fans last week in a rallying cry for unity as they battle against relegation, but unless he turns results around quickly it might well fall on deaf ears. It seems a long time ago now that he was the Black Cats’ savior as he kept them up last season. He took over in October 2013 with the club rock-bottom of the Premier League. He eventually brought safety in the most dramatic of fashions, with four wins and a draw from their final six league games – including victories over Manchester United and Chelsea and a point at Manchester City. Those days are a distant memory though, and a record of just four wins from 25 matches this season is simply not good enough. That may not be entirely the fault of Poyet; he inherited a squad that was bottom of the table for a reason, and it was an escape of miraculous proportions. Recruitment in the summer clearly wasn’t good enough, but plenty of the existing squad have also failed to step up to the mark. That’s left them in a position where they are struggling for points and have a poisonous atmosphere in the stands when they play at home. 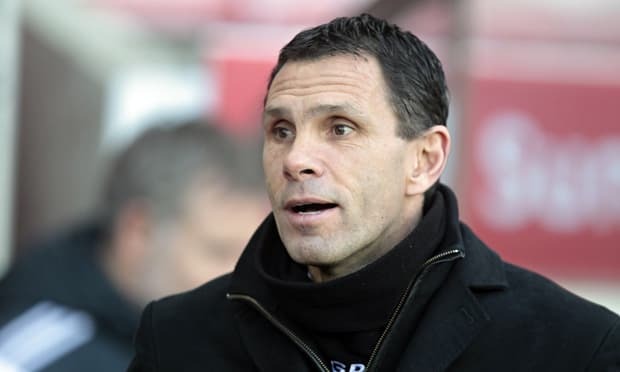 Whether you see Poyet as the instigator of failure or as a victim of circumstances, it matters little in the end, and the Sunderland board may see a change as a necessity to halt the slide. They’re still four points clear of safety, but the tension was showing against Hull this week when Poyet was sent to the stands after an altercation with Steve Bruce, and that’s indicative of the general feeling around the club. Sam Allardyce seems remarkably short in the betting considering the season that his West Ham side have had, despite their recent downturn in form. The Hammers were in the heady heights of 3rd before Christmas and have never looked in danger of a relegation dog-fight all season. They may have come down with the decorations – and been thumped 4-0 by West Brom in the FA Cup – but they were only a few seconds away from deserved victories against Manchester United and Spurs in recent weeks, and that shows the fine lines in football. Whatever happens for the rest of the season, Allardyce will have fulfilled his target of Premier League survival, and although the FA Cup exit was disappointing, it would seem frivolous grounds on which to sack someone. The West Ham board are perhaps partly to blame for his position in the market, and it’s never been a happy relationship. Disagreements over signings have been aired publicly, as was the insistence that the style of football should change, last summer. However, West Ham are due to move to the Olympic Stadium the season after next, making Premier League survival for next year even more critical – lest they move whilst a Championship side. There aren’t many better managers at keeping a side punching above its weight in the top tier, and Allardyce ought to be in more danger of getting a new contract than losing his job, particularly at this stage of the season. Leicester have been bottom of the Premier League for a long time now, and if they were going to press the panic button you get the feeling they would have done it by now. In fairness, they have a good manager in Nigel Pearson, and most people in football would accept that he has a limited squad of players with which to work. Due to their relative recent histories, Leicester fans are likely to be less demanding than their Sunderland counterparts, and while Pearson has the backing of the fans and the players his job remains safer. The perfect time to get rid would have been after the recent bizarre incident when Pearson clashed with Crystal Palace’s James McArthur, but the board came out afterwards with a statement to declare that the manager would keep his job. Roberto Martinez is next in the betting, but it’s hard to see Everton parting ways with the Spanish manager. They are still in the knockout stages of the Europa League, and although it’s been a tough season domestically, it would seem a harsh decision. Everton are a club that likes to stick with managers, and Martinez should receive the same patience as the board displayed to David Moyes when his side finished 17th. He kept his job the following season, and with the Europa competition to play for, Everton are unlikely to pull the trigger now. Beyond those four, the likes of Sean Dyche and Steve Bruce can be backed at 20/1 21.00 +2000 20.00 20.00 -0.05 but we think there’s a touch of value about Poyet with all of the bad news coming out of Sunderland at the moment.